In a recent VentureBeat article titled “AT&T and Intel test drones’ capabilities on LTE beyond line of sight and at higher altitudes,” Paul Sawers writes about how AT&T and Intel, with an eye to the future, are now testing beyond line of site drone control using LTE connections. I say eye to the future because current US drone regulations prevent drone operators from piloting beyond line of sight. U.S. telecom giant AT&T is partnering with chip maker Intel to test and optimize how drones perform on LTE connections beyond line of sight, at higher altitudes, or when faced with external interference. Intel is demoing an LTE-connected drone at Mobile World Congress (MWC) in Barcelona this week. The partnership is designed to show how a network that has primarily been designed to connect devices (such as smartphones) on the ground can be reappropriated for unmanned aerial vehicles (UAVs). Many drones can be connected by smartphones, with onboard cameras giving the operator a real-time view of the UAV in flight. That, in conjunction with other sensors required to control the drone, means that a constant connection is required. And this is why Intel is teaming up with AT&T’s Internet of Things (IoT) team and its Foundry innovation center to see how drones can best work on an LTE network. IMHO, this move makes a lot of sense, because it seems clear that the line of sight limitation will eventually be removed. AT&T Inc. is an American multinational telecommunications corporation, headquartered at Whitacre Tower in downtown Dallas, Texas. AT&T is the second largest provider of mobile telephone and the largest provider of fixed telephone in the United States, and also provides broadband subscription television services. AT&T is the third-largest company in Texas (the largest non-oil company, behind only ExxonMobil and ConocoPhillips, and also the largest Dallas company). 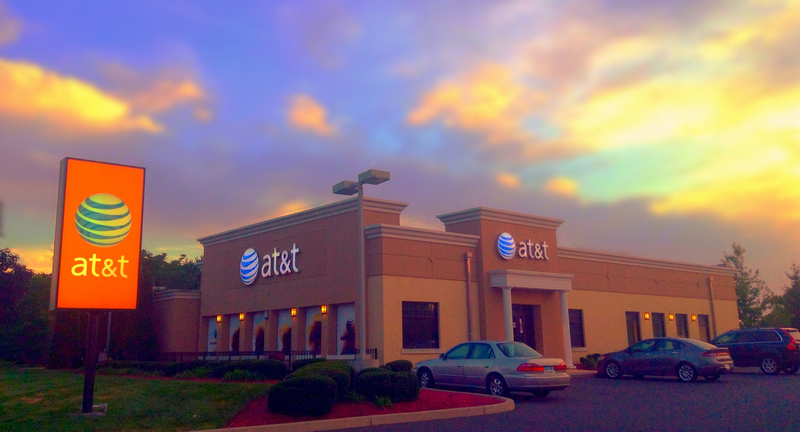 As of May 2014, AT&T is the 23rd-largest company in the world as measured by a composite of revenues, profits, assets and market value, and the 16th-largest non-oil company. As of 2016, it is also the 18th-largest mobile telecom operator in the world, with over 128.6 million mobile customers. The Intel Corporation (better known as Intel, stylized as intel) is an American multinational technology company headquartered inSanta Clara, California. Intel is one of the world’s largest and highest valued semiconductor chip makers, based on revenue. It is the inventor of the x86 and x64 series of microprocessors, the processors found in most personal computers. Intel supplies processors for computer system manufacturers such as Apple, Samsung, HP and Dell. Intel also makes motherboard chipsets,network interface controllers and integrated circuits, flash memory, graphics chips, embedded processors and other devices related to communications and computing.